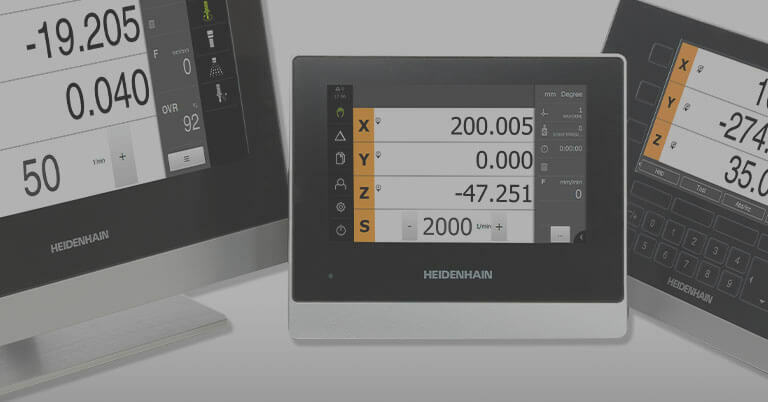 SCHAUMBURG, IL (January 2018) – Recently, HEIDENHAIN acquired AMO, an Austrian specialty encoder company. 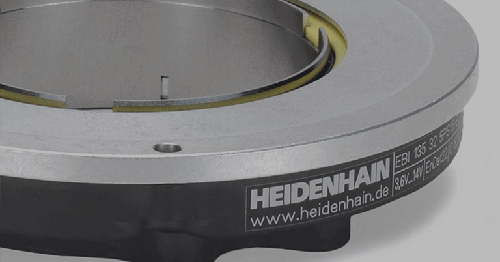 This recent acquisition has resulted in the AMO sales operations and products to be coordinated at HEIDENHAIN CORPORATION in the U.S. for North America. AMO encoder production and engineering will remain in Austria. 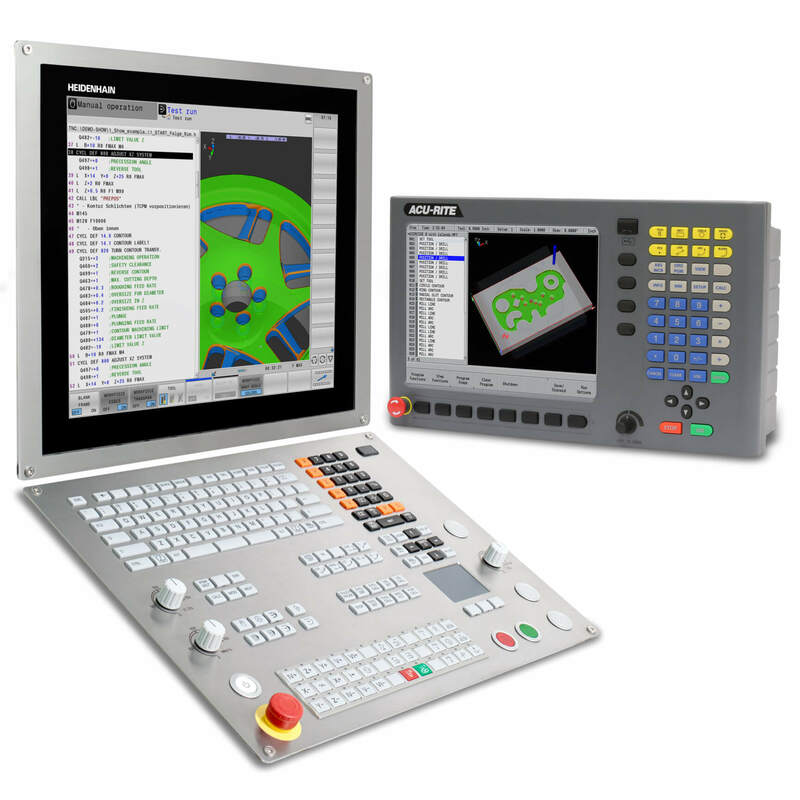 AMO is well known for meeting the precision feedback requirements in applications where high resolution is needed, particularly in highly contaminated machine environments, such as in automation, medical, & semiconductor applications, as well as some metal forming, bending, and manual machine tool applications. 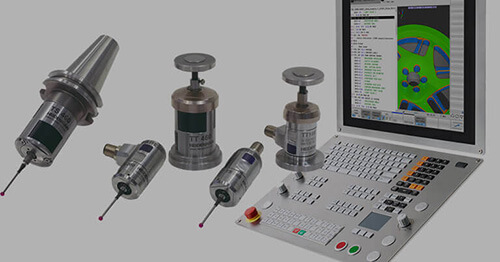 The AMO encoders are inductive based, and can survive many types of rough environments including coolants, slurries, heavy dust particles, high vibration and still maintain accuracy and high resolution. AMO offers both linear and angular encoders available with many lengths and diameters. The AMO linear encoders come in an exposed kit style, or bearing-guided versions. 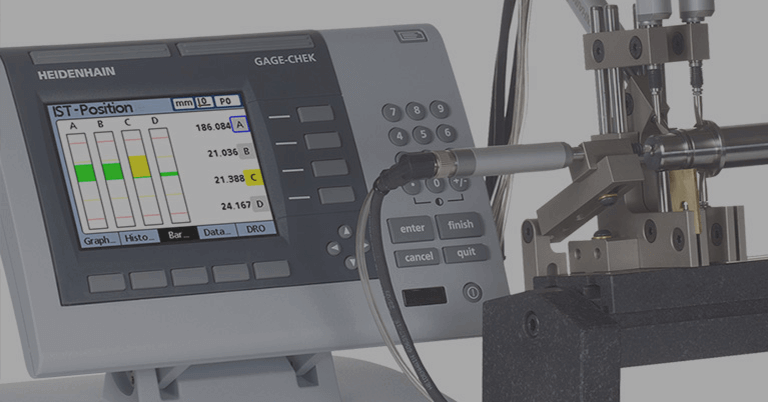 The angular encoders are produced with either a thin tape with no joining seam or a drum type where both allow for easy installation onto various sized shafts. 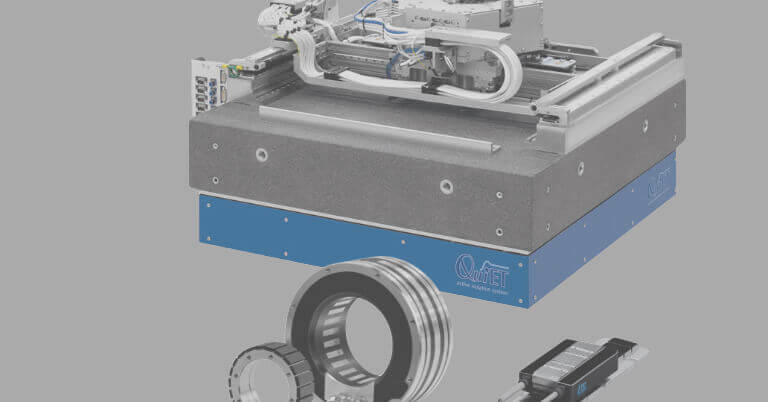 The encoders are available in absolute versions with Biss C, Fanuc, Mitsubishi, Yaskawa, and EnDat interfaces, and incremental versions with 1 Vpp & TTL. 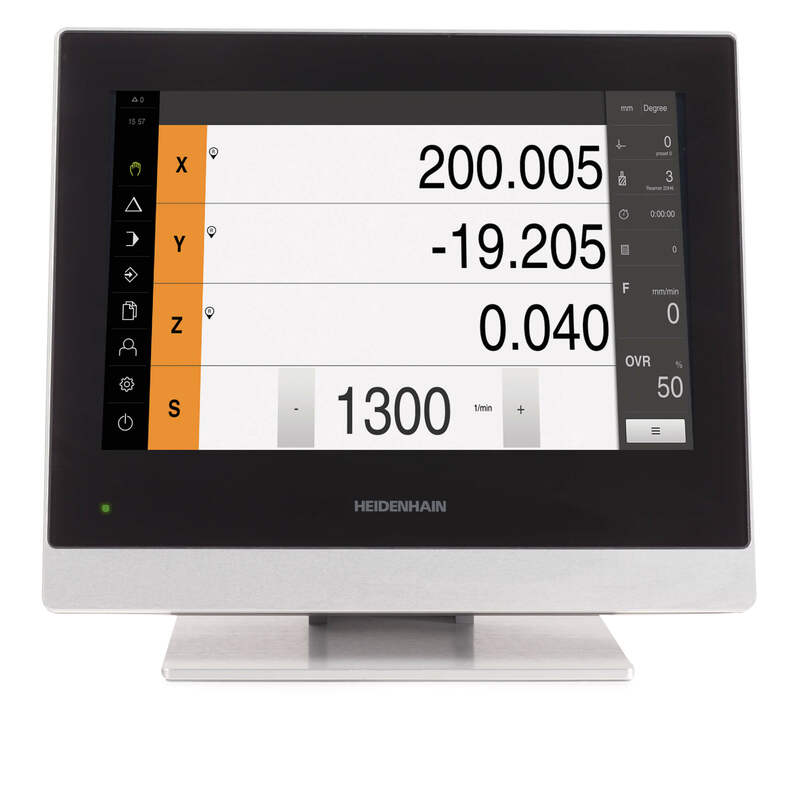 The total product offering of HEIDENHAIN CORPORATION will now be the most complete in the industry. 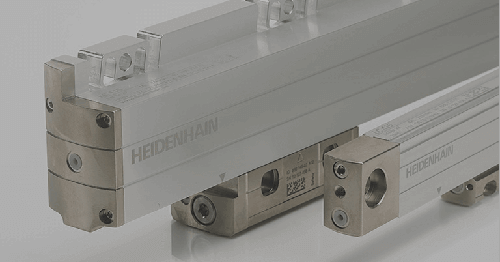 Through a single company, customers now have enhanced access to all motion control solutions from one of the world’s most respected development companies.